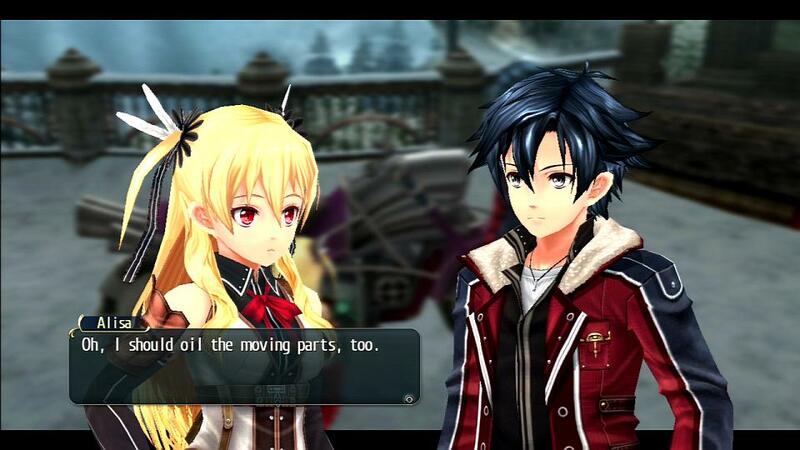 NIS America today announced that they will publish The Legend of Heroes: Trails of Cold Steel II for the PS Vita and PS3 in Europe in Fall 2016 as both a physical and digital release. 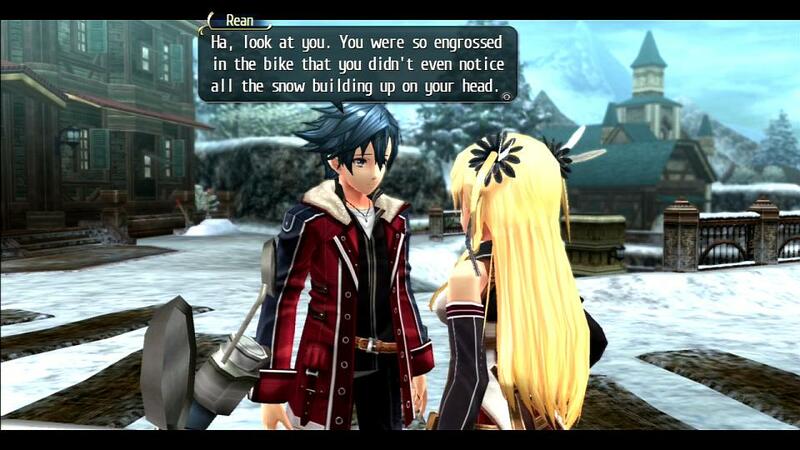 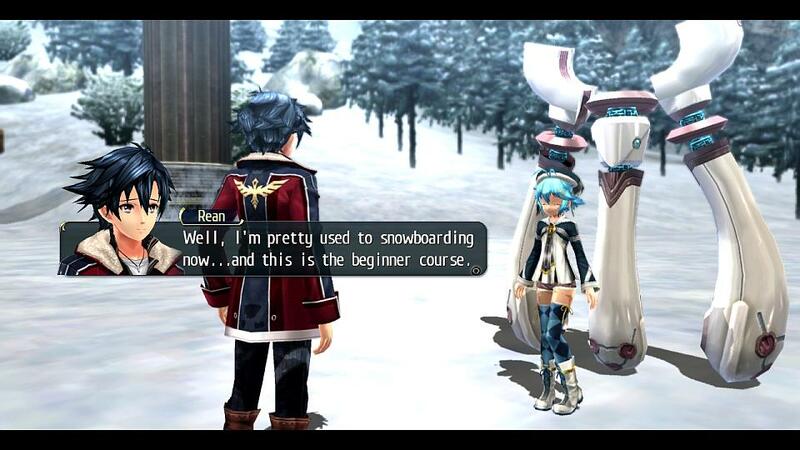 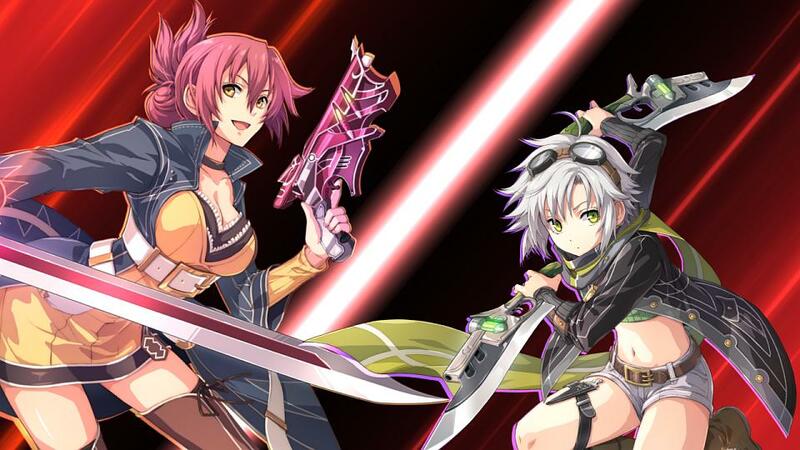 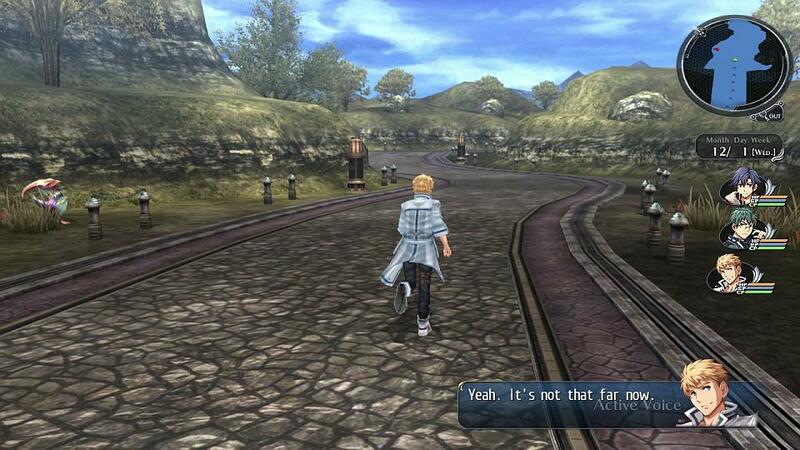 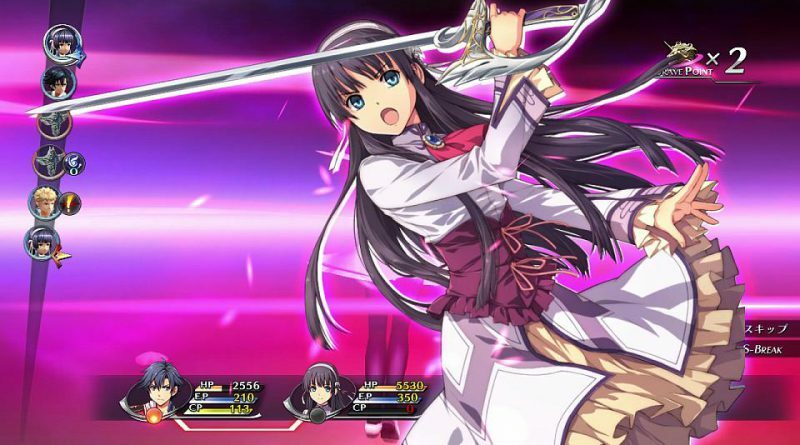 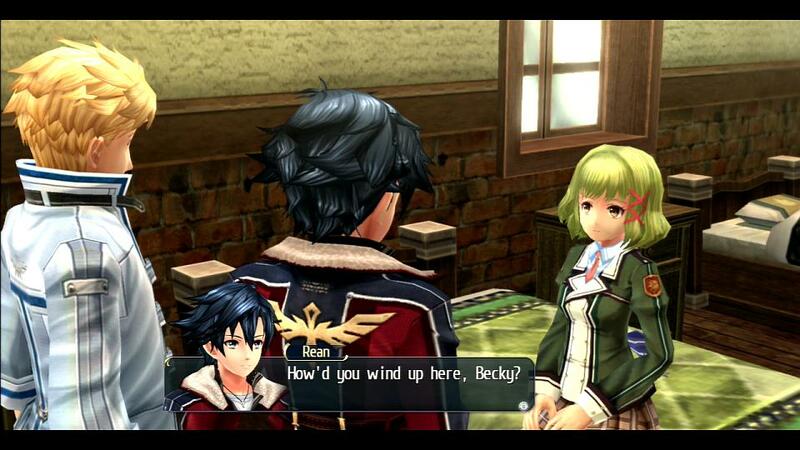 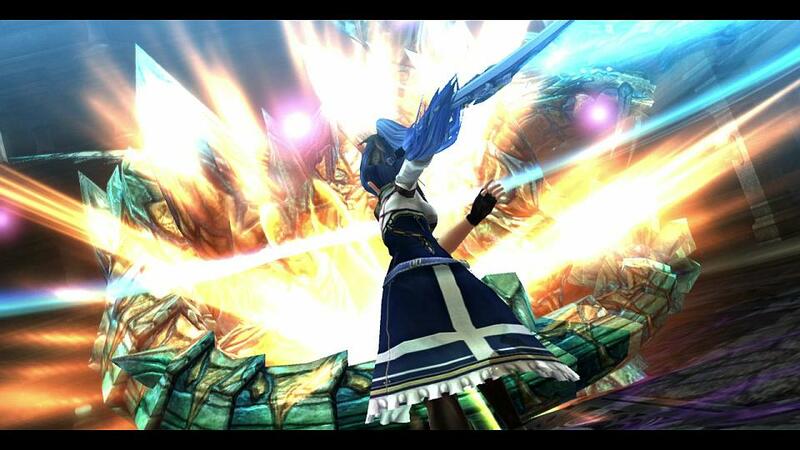 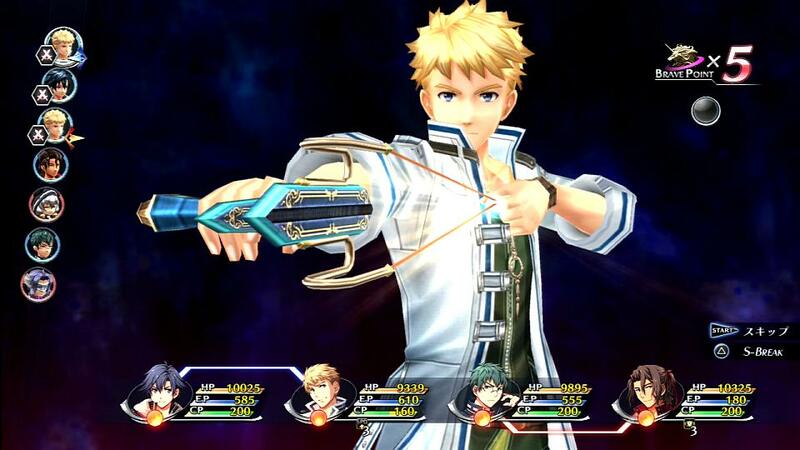 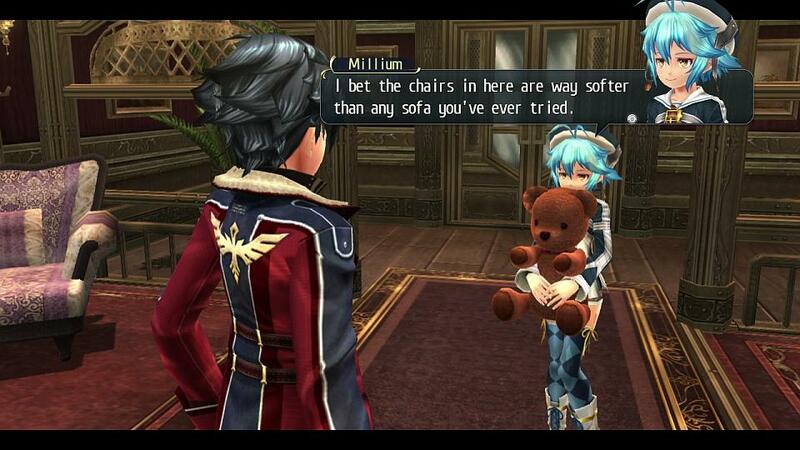 XSEED Games will be publishing the game in North America. 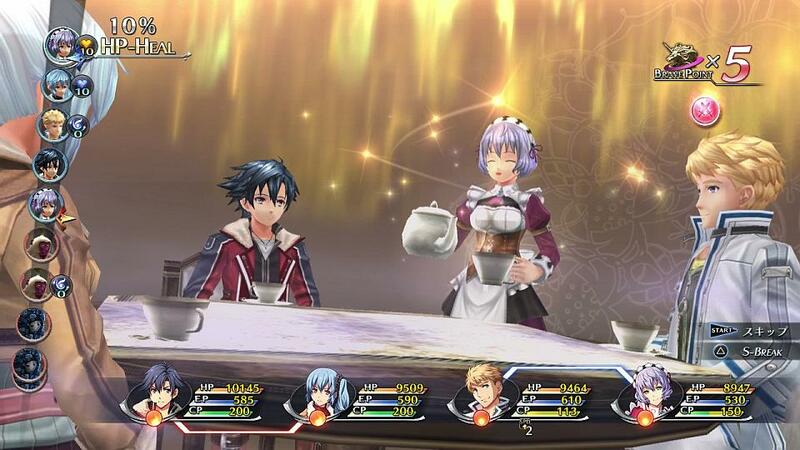 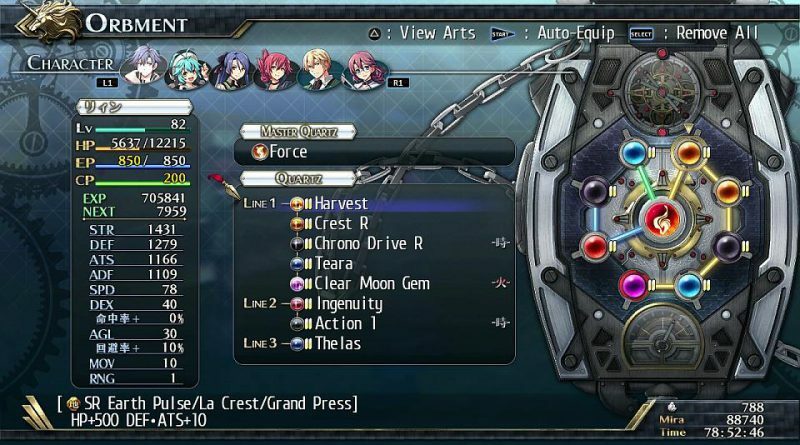 Clear data from Trails of Cold Steel carries over, granting bonus stats and extra items, while also remembering the many relationships cultivated during the earlier time spent at Thors Military Academy to allow for more personalized conversations throughout the story. Find and recruit dozens of fellow Thors attendees who are now scattered across the country to gain exclusive shops, oods, training modes, systems, and plenty more colorful dialogue that’s a staple of the Trails series. A personalized airship allows players to swiftly descend upon both familiar and foreign destinations, and travel on land is faster than ever between horseback riding or customizing and utilizing Angelica’s orbal bike.